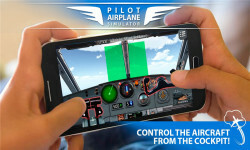 Pilot Airplane is a plane simulator of a cockpit in passenger airplane with real 3D simulation! Like flight games? 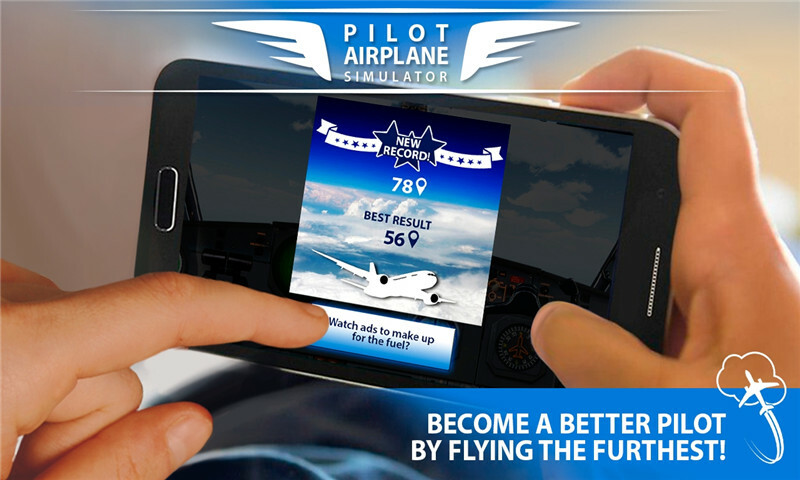 Fly a plane and float in the sky in the aircraft simulator! Dream about becoming a pilot and fly in blue skies? Learn in real pilot simulator 3D 2017! Warm up engines, raise the speed, pull the helm and blast off the airport runway! Don't forget to hide landing wheels and watch the flight indicators and the fuel level! Airplane games are not easy - not everyone can be a pilot! Prevent air crash in critical moments and extreme situations! Don't hit the ground! The pilot cockpit is not a place for rookies! Upgrade your skills of flying on aircraft simulator! 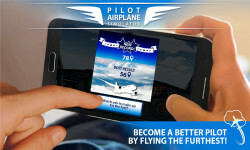 Fly through the checkpoints and set new records of the flight distances! Share your flight results that you reached in free flying games with friends! But remember that you don't need wifi to play our airplane games! Follow your dream and become a pilot! The sky is calling! The helm is waiting!